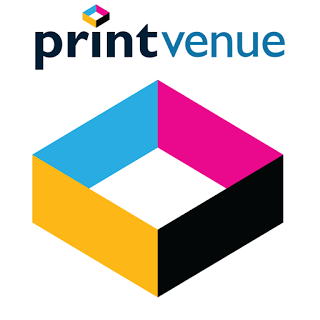 We Will Use Cashkaro.com to buy our product from Printvenue which will get us Rs. 349 Cashback on orders worth Rs. 349 from Printvenue. Cashback will be approved within 4-5 days and you can then transfer it to your bank. Also, if you’re signing up on CashKaro for the first time, you will get Rs. 50 signup bonus. Note – Your cashback of Rs. 349 will be reflected in you CashKaro account under “My Account” tab in “My Earnings” sections. It can be redeemed as bank transfer or a gift voucher purchase. 6) See Rs. 50 added in your cashkaro account. 16) Your cashback of Rs 349 will be in pending stage, but it take less than 4-5 days to get approved. 1. Cashback will be credited for orders worth Rs 349 or more, excluding shipping charges. 4. If your cashback is not reflected contact cashkaro customer care directly. They would be happy to help.